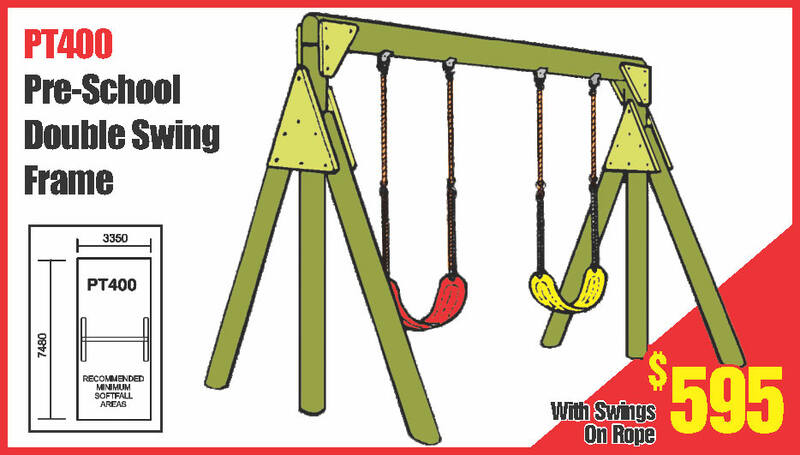 SKM8 Monkey Bar and double Swing Frame, Features 3 Key posts/the all new 3 meter adjustable monkey bar plus a double swing frame with belt swings on adjustable rope. 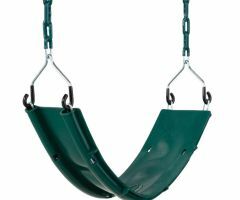 PT400 Pre School Double swing Frame. 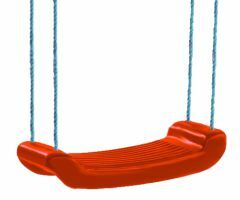 This is the universal preschool and Kindergarten swing frame. 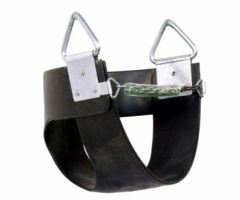 A Peppertown original design.featuring Swinging interchangeable swinging pig tail hook hangers. 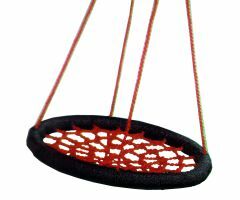 Moulded belt swings on adjustable rope, All in ground extremely strong and steady ,featuring envirologs ,exclusive to Peppertown. 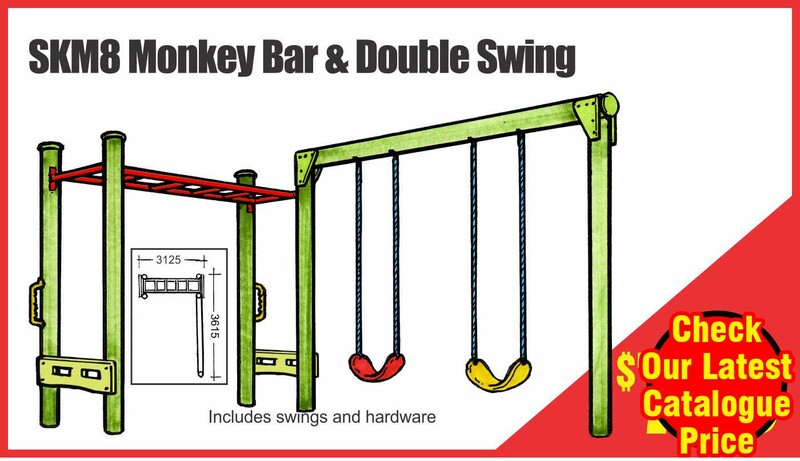 SKM3 Monkey Bar and Trapeze. 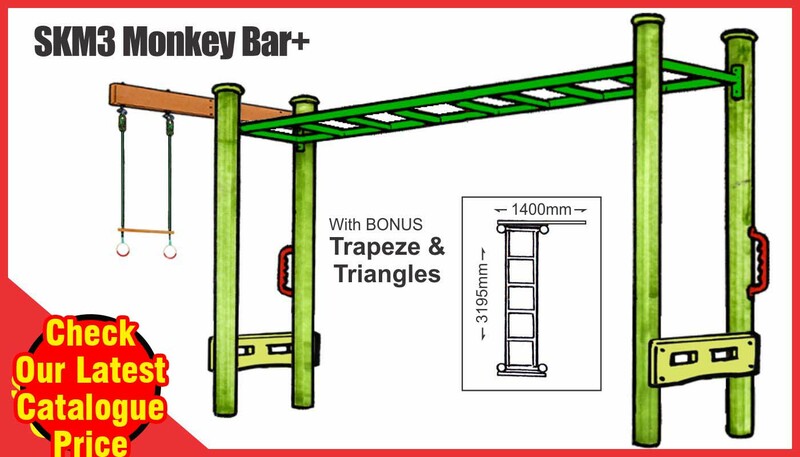 Featuring the all new 3m long adjustable Monkey Bar. 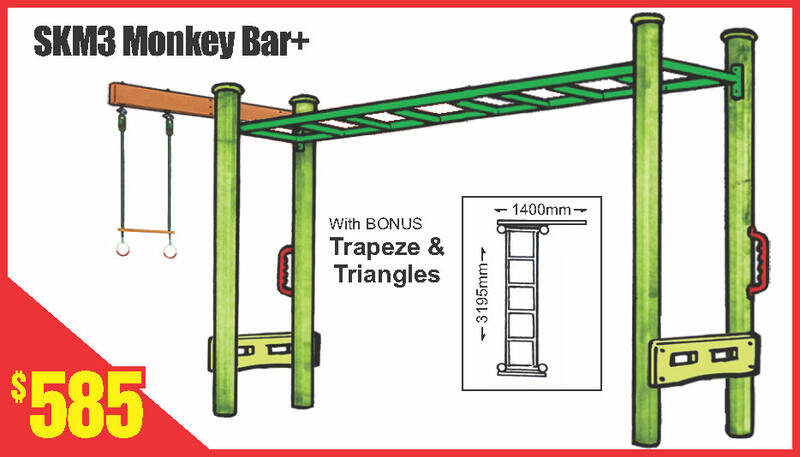 With 2 Envirolog Key Posts this is the basic and best of its type Monkey Bar available. Ninja Rings and othe Ninja challenge pieces can be hung from the bars to make it challenging and more fun.